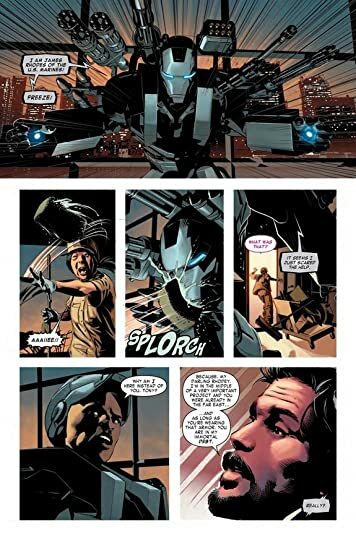 Tony Stark sends his friend James Rhodes to investigate the tech ninjas that accosted him while he chased Madame Masque. 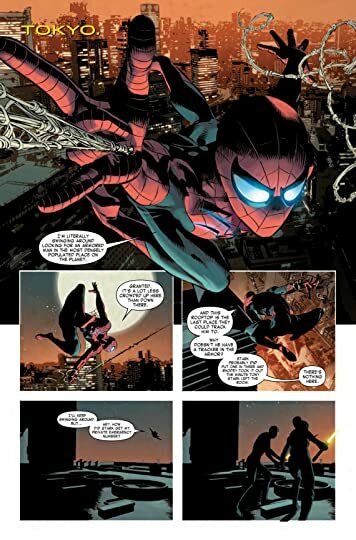 Things turn out to be more dangerous than Tony expected and he's forced to get help for Rhodey. He also went along to help. 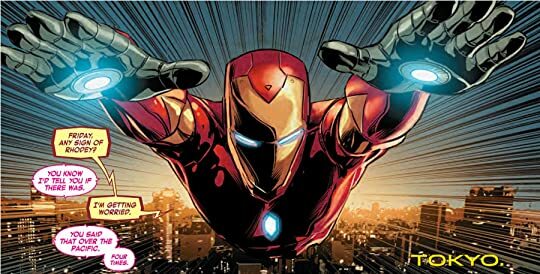 War Machines was a significant let down after the stellar first volume of Brian Michael Bendis's Invincible Iron Man run. Hunting down tech ninjas and the people running them seems like such a pointless story. I know I wasn't interested in learning more about them. I wanted more suit and tie Victor von Doom, but there was little of him. The artwork wasn't to my taste at all after the sharp artwork from the first volume. The whole thing just wasn't what I was hoping for.